Billboardom got facelift! 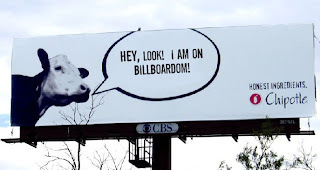 The cow is courtesy of Honest Cow-o-Matic, where you can create a billboard just like this one. Yo yo yo thanks for the post.